757.75 mm - For the 8 x 2.5” front bay drive configuration. 808.51 mm - For the 4 x 3.5” or 10 x 2.5” front bay drive configurations (plus up to 2 rear drives). 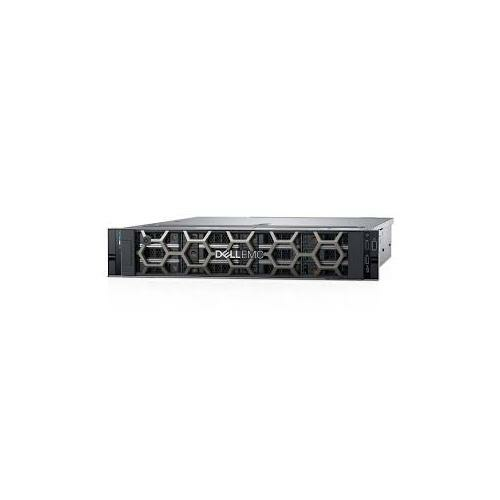 Choose Dell ProSupport Plus for critical systems or Dell ProSupport for premium hardware and software support for your PowerEdge solution. Consulting and deployment offerings are also available. Contact your Dell representative today for more information. Availability and terms of Dell Services vary by region.